An intoxicated driver was caught by police driving 77 kilometres an hour over the speed limit on the Majura Parkway on the weekend. ACT Policing is urging motorists to drive safely after a 20-year-old Harrison man was caught travelling along the parkway at 177 km/h last Saturday, August 12. 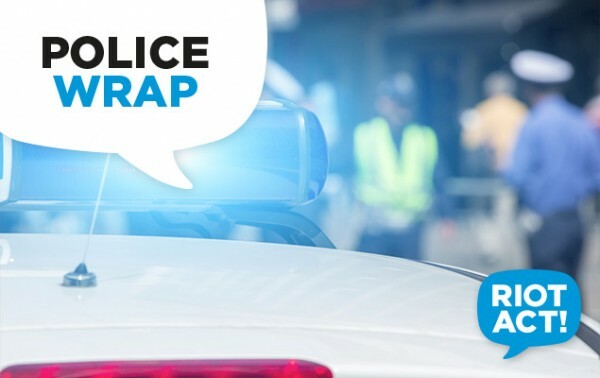 “At about 1.20 am, General Duties members from City Police Station detected a vehicle travelling along Majura Parkway at 177 km/h,” said ACT Policing in a statement. “Subsequently, police stopped the vehicle and conducted a road side breath test which returned a positive result. “The man was conveyed to the City Police Station where a breath analysis was conducted, returning a blood alcohol reading of 0.071.